Living in the Los Angeles County area and in the market for a new car? At Volkswagen of Van Nuys, there has been no more of an opportune time than now to purchase a Volkswagen. From now until Jan. 2nd, 2019, combine The People First Warranty (America's Best Bumper-to-Bumper Limited Warranty* ) with our brand-new $1,000 Drive to Decide Bonus! Eligible customers are able to receive a $1,000 bonus towards brand-new 2019 VW Jetta, 2018 VW Tiguan, and 2018 VW Atlas 2.0T models in dealership inventory. Learn more about these great offers below and be sure to browse our inventory of new cars for sale. Have a question or would like to schedule a test drive? Contact our sales team support! $1,000* Drive to Decide Bonus on new, unused 2019 All-new VW Jetta models. So what are you waiting for? See Volkswagen of Van Nuys for this and other Volkswagen deals or call (844) 880-8815 for details. 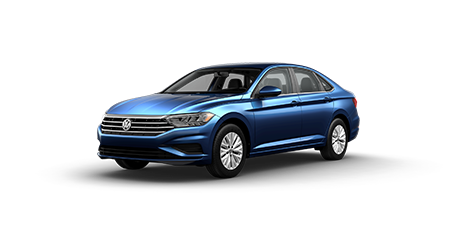 *Volkswagen of America, Inc. will pay a $1,000 Bonus when you lease or finance the purchase a new unused 2019 All-new VW Jetta from November 1, 2018 to January 2, 2019. Bonus applied toward lease or finance contract and is not available for cash. May not be combined with Fleet Programs. $1,000* Drive to Decide Bonus on new, unused 2018 VW Atlas 2.0T S models. So what are you waiting for? See Volkswagen of Van Nuys for this and other Volkswagen deals or call (844) 880-8815 for details. 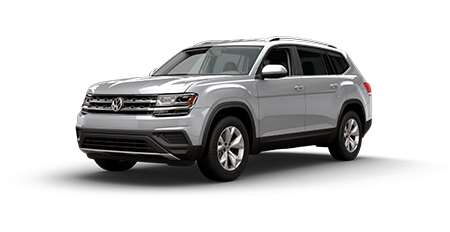 *Volkswagen of America, Inc. will pay a $1,000 Bonus when you lease or finance the purchase a new unused 2018 VW Atlas 2.0T S from November 1, 2018 to January 2, 2019. Bonus applied toward lease or finance contract and is not available for cash. May not be combined with Fleet Programs. $1,000* Drive to Decide Bonus on new, unused 2018 VW Tiguan models. So what are you waiting for? See Volkswagen of Van Nuys for this and other Volkswagen deals or call (844) 880-8815 for details. 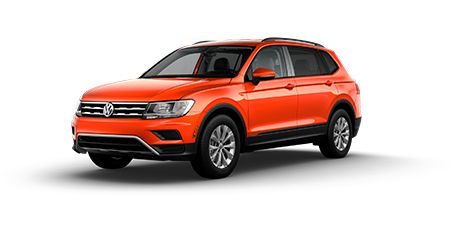 *Volkswagen of America, Inc. will pay a $1,000 Bonus when you lease or finance the purchase a new unused 2018 VW Tiguan from November 1, 2018 to January 2, 2019. Bonus applied toward lease or finance contract and is not available for cash. May not be combined with Fleet Programs. 6 years/72,000 miles (whichever occurs first) New Vehicle Limited Warranty on MY2019 and newer VW vehicles, excluding e-Golf. Claim based on manufacturers’ published data on length and transferability of car and SUV Bumper-to-bumper/Basic warranty only. Not based on other separate warranties. See owner’s literature or dealer for warranty exclusions and limitations.